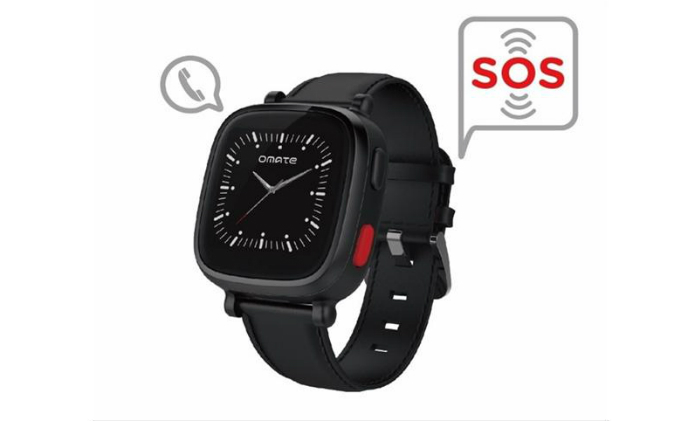 Omate announces the Omate Wherecom S3 a 3G wearable GPS smartwatch for Senior powered by Android in collaboration with European Distributor ADMEA and mobile safety, security and LBS specialist Monitorlinq. 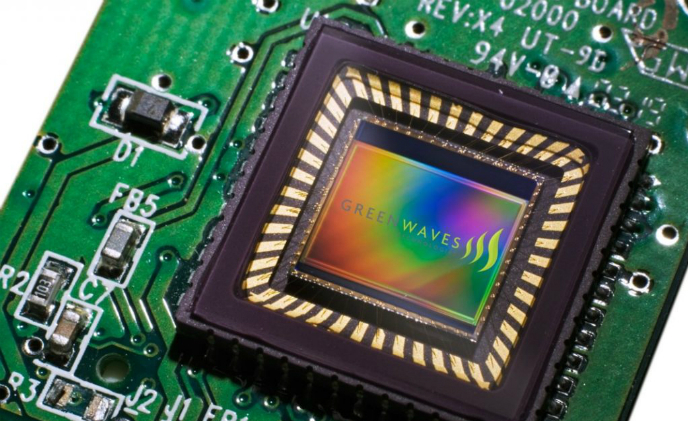 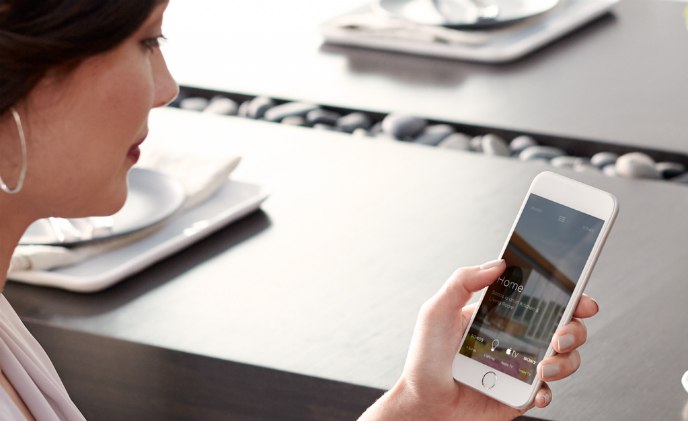 ADMEA and Omate signs distribution agreement for France and Spain. 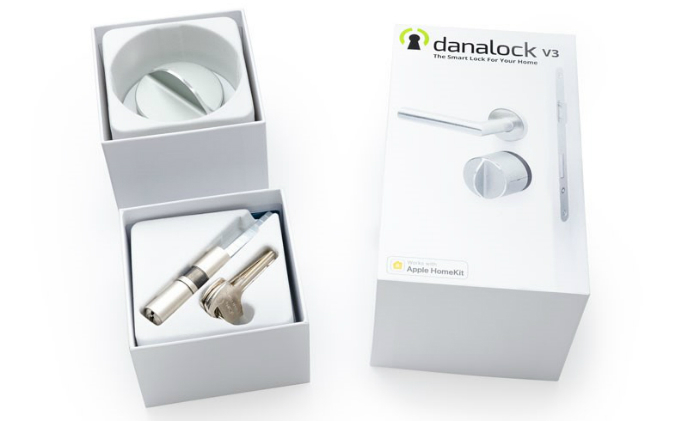 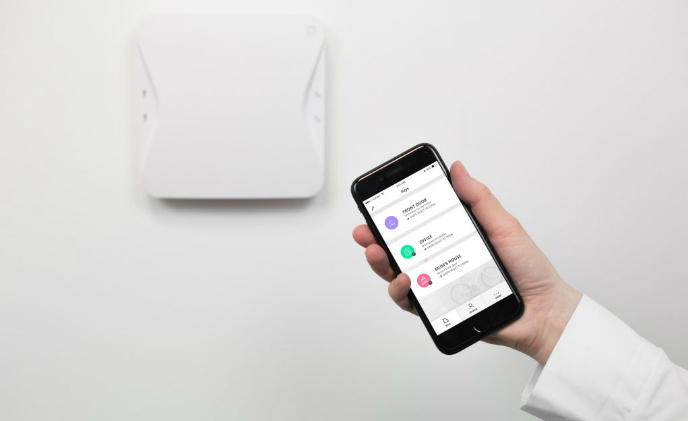 Klevio, a smart home startup from London, has officially launched its first product called Klevio One – an intercom system that connects to existing locks and enables remote control. 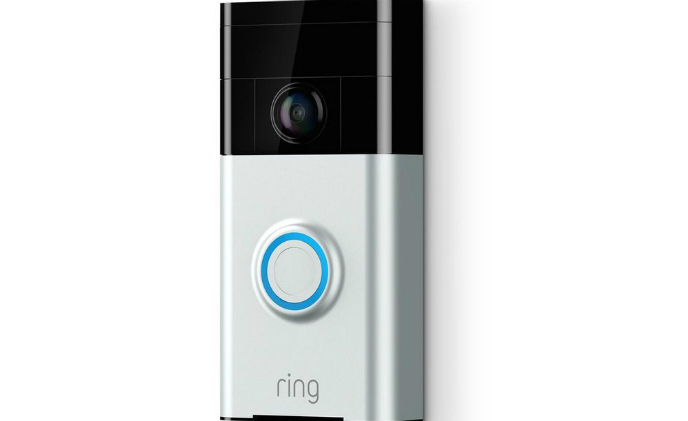 A security flaw founded in Ring's video doorbell can let others access camera footage even if homeowners have changed their passwords, according to media sources. 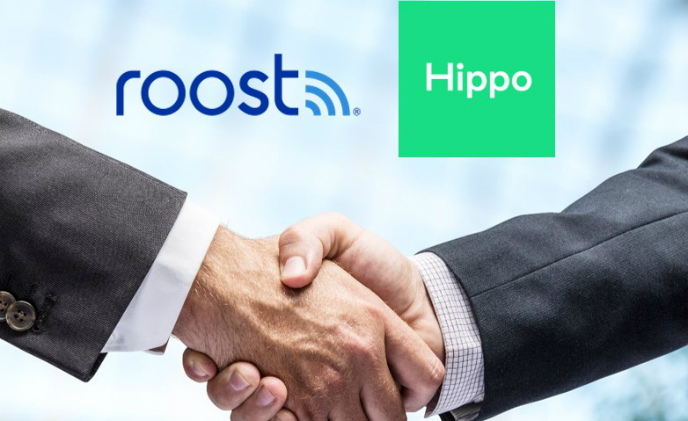 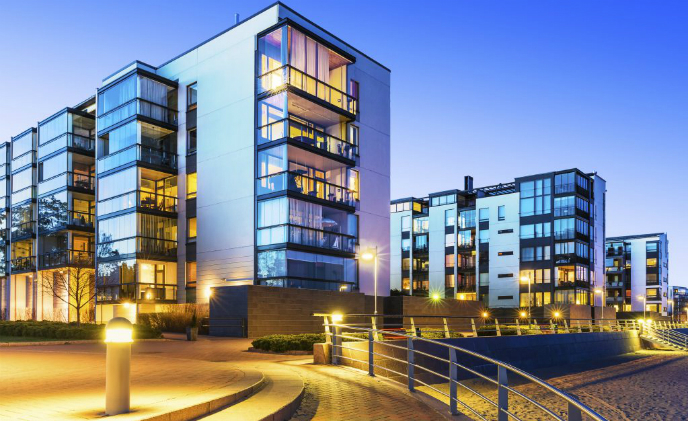 Smart home technology company Roost has announced partnership with Hippo Insurance to provide smart water leak and freeze detector to policyholders for free. 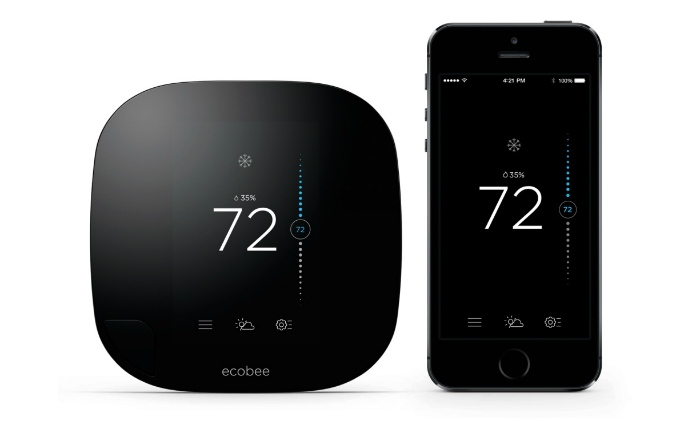 Home builder Mattamy has formed a partnership with Ecobee to build future homes together. 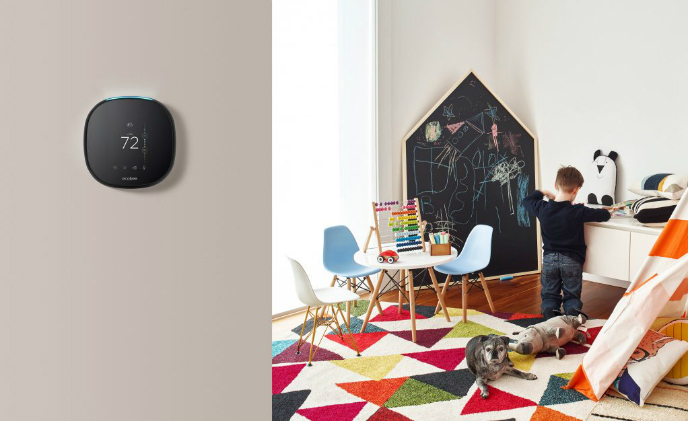 Under the deal, all new homes built by Mattamy in North America will include Alexa-enabled smart thermostat Ecobee4.